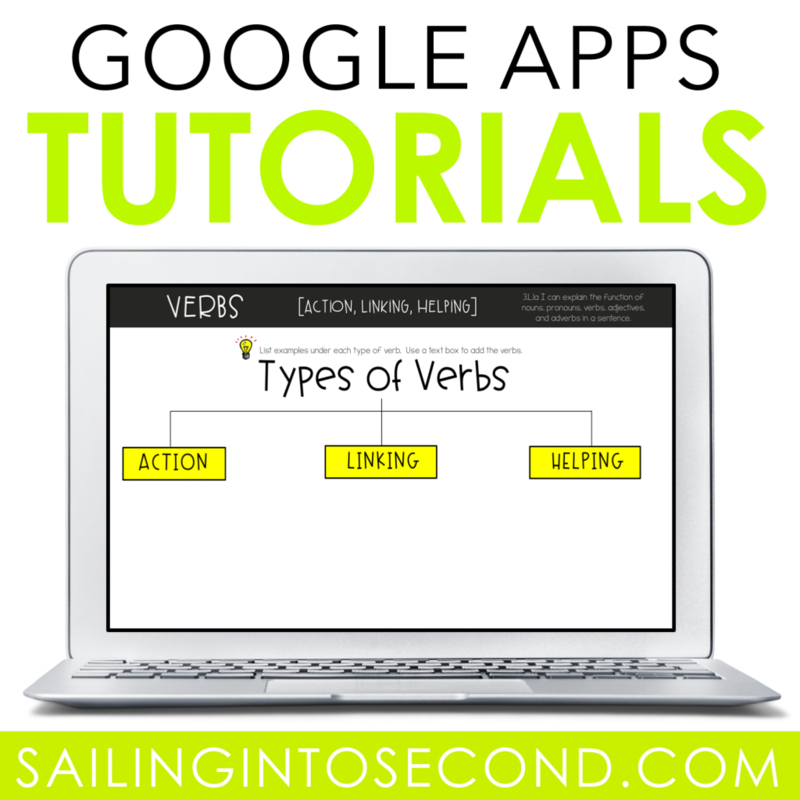 Today I’ll be sharing one of many Google tutorials! 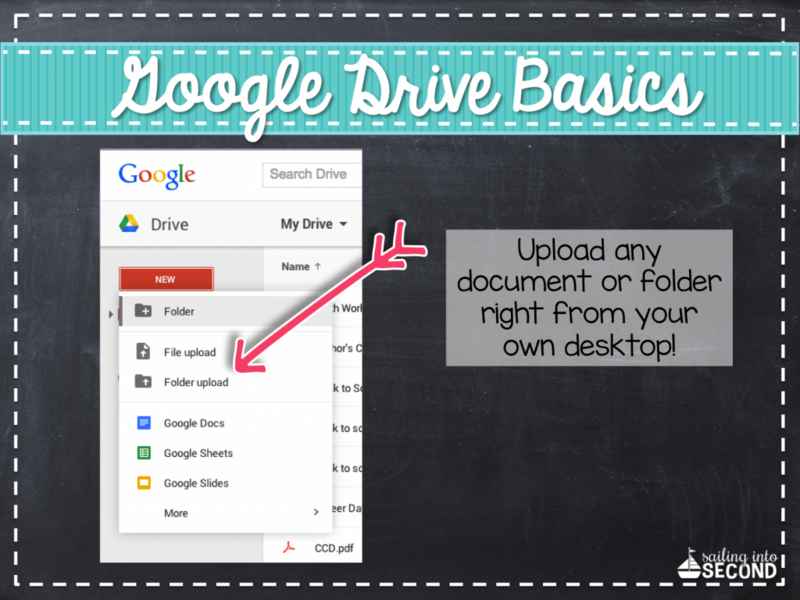 Up first, how to use Google Drive. 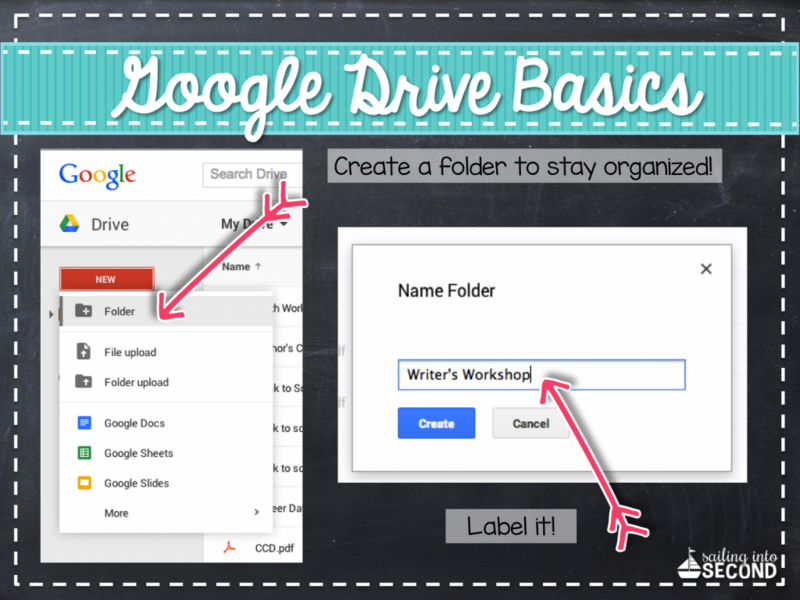 Google Drive is where your files are stored. You can access your Google Drive on any computer or device because your files are secured in the cloud. You even get 5GB of free storage! Google Drive allows you to create, share, and manage docs using Google featured apps. The best part? You can access your files from your computer, phone, or tablet, no matter where you are. That’s the cloud system! 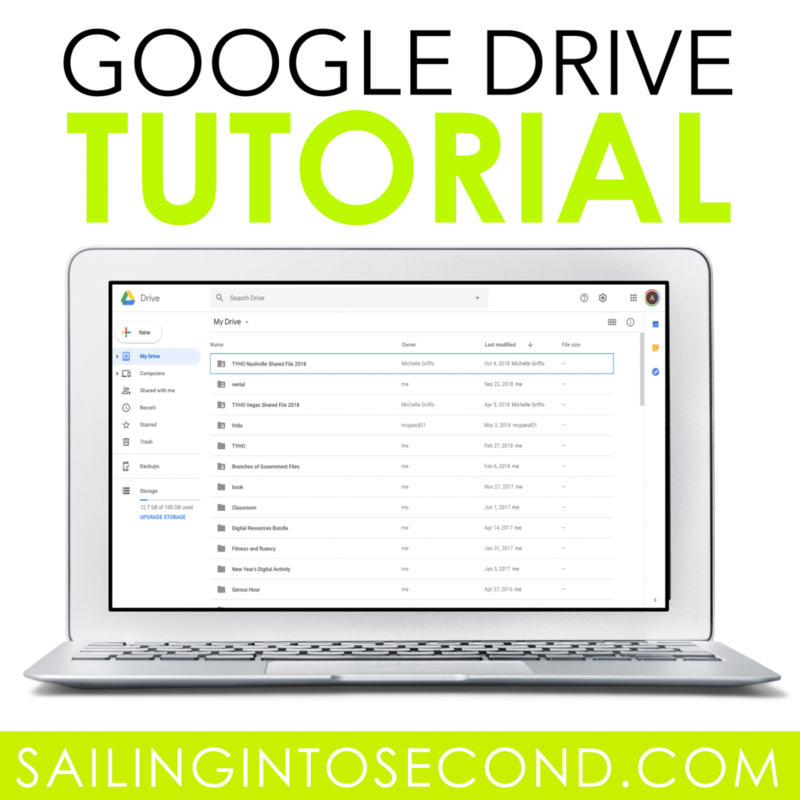 If you’ve ever used Microsoft Office (which I’m sure you have), you’ll have no trouble getting comfortable with using Drive. 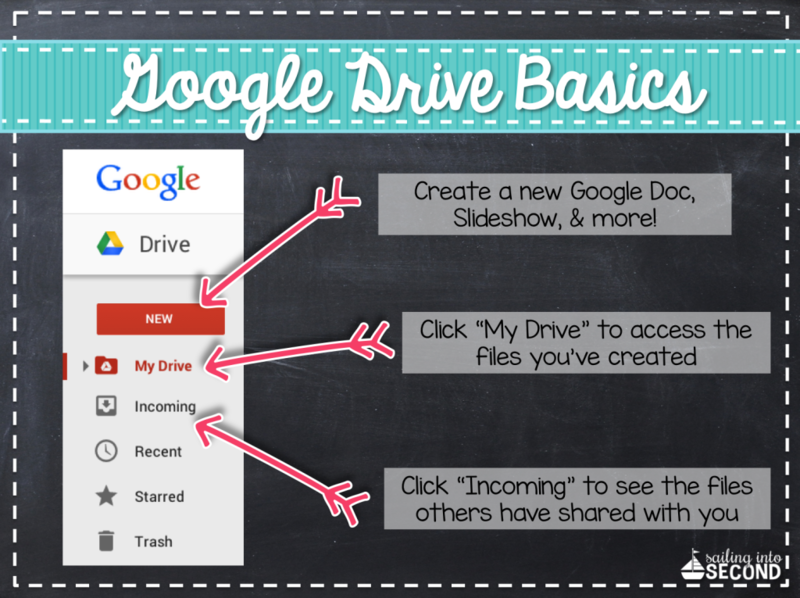 Let’s start with the basics like, “How do I access a Google Drive?” First you have to create a Google account HERE. Techy tip…downloading the Web browser Chrome would be great, since there are tons of extensions and features that work hand in hand with Google Drive. Once you log on, you’ll see the Drive home page that looks like the image below. It will allow you to pick from a variety of options like creating a new Google document, accessing your files stored in your Drive, or even viewing files that have been shared with you! 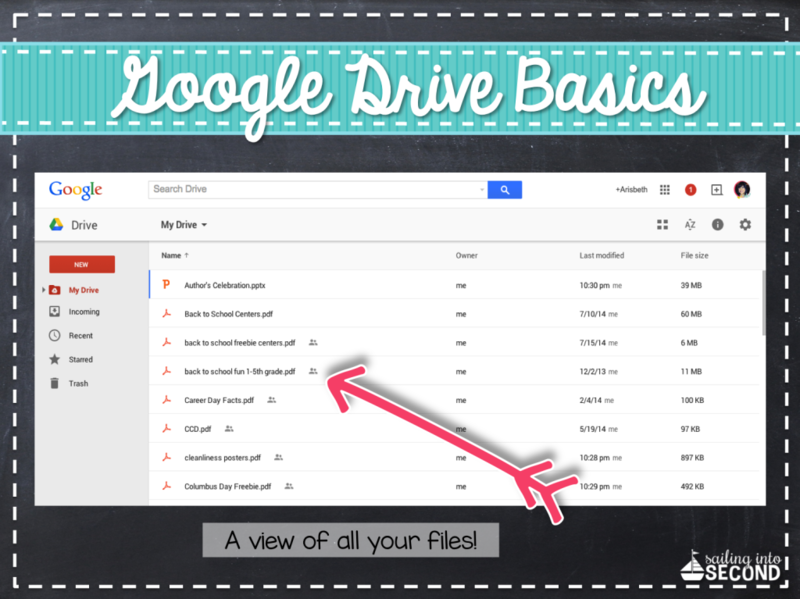 You’ll also find a list of your folders and files stored in Google Drive like the one shown below. To upload files or folders, simply click on the “New” button and you’ll see a file or folder upload option pop up. It will allow you to upload any document or folder right from your own desktop! Another useful tip is to create folders to keep all your files organized! Creating folders allows you to view, share, and apply changes to multiple files at the same time within that one folder. It’s really a time saver! Techy Tip: When you see the cluster of people icon next to the name of your file or folder, it means you’ve “shared it” or allowed other people to have access to this file. And that’s Google Drive, my friends! 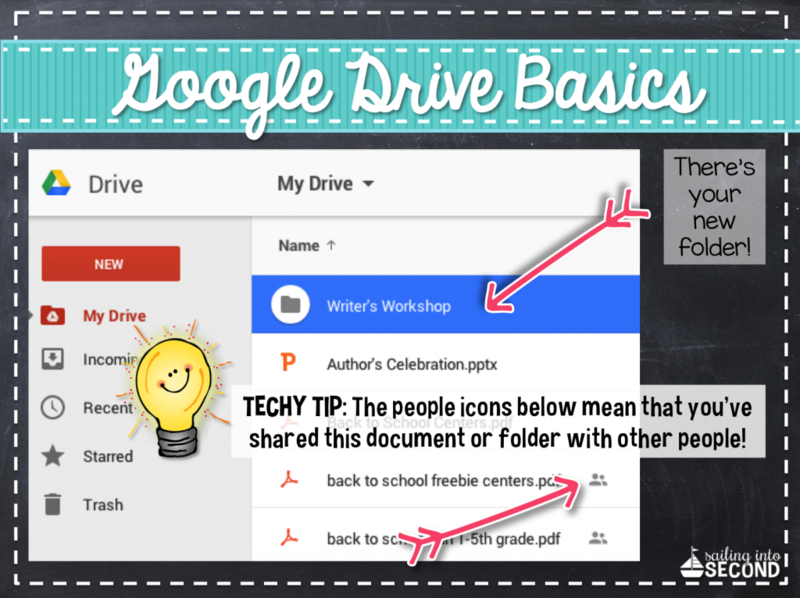 There are SO many cool and techy things you could use Google Drive for. 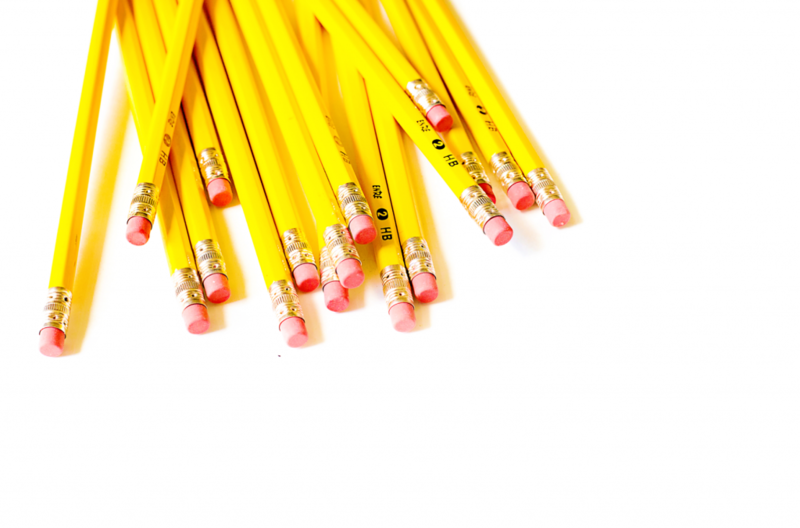 Today was just the basics to help you get started. Join me next time as I dive into Google Docs and show you how I use this tool for writing in my classroom! Want to read ALL my Google tutorials? Easy! Click on the image below to read them all. My district has just converted to all systems Google. Thanks for your efforts to share this information in such and clear and useful way. Appreciated!